With this 1 month, this page access increase so much. I know the reason now! Today I read the news about IBM make new transistor with Graphene. I am not so good at electronics device, and just very happy if computer works very fast. 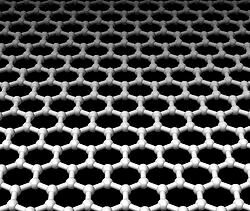 HSP technology contribute to make graphene. At the very beginning, graphene was made by sticky tape and graphite. Now, Dr. Coleman discover solvents with using HSP. He wrote paper, so please refer that paper how to use HSP for this research. In HSPiP e-Boook, there are 2 chapters of Carbon family. One is bitumen and one is nano carbons. Please refer to the e-Book if you are interested in that subject. 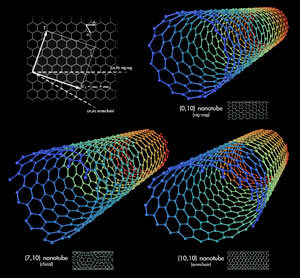 With this article, I refer to Carbon Nano Tube(CNT). I read one article that said "CNT is very easily solve to PBI". 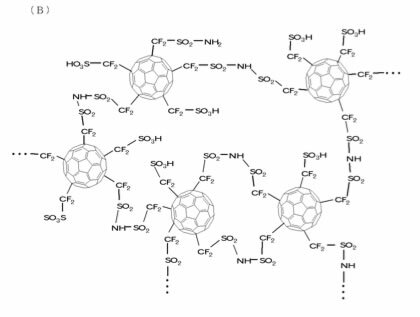 They said CNT is very easily solve Pyrene, porphyrin, DNA, aromatic poly amide. I am very interested in this article and start calculation. I calculate HSP of PBI. 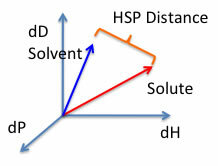 Hansen solubility Parameter(HSP) use 3 parameters. And treat [dD, dP, dH] as vector. 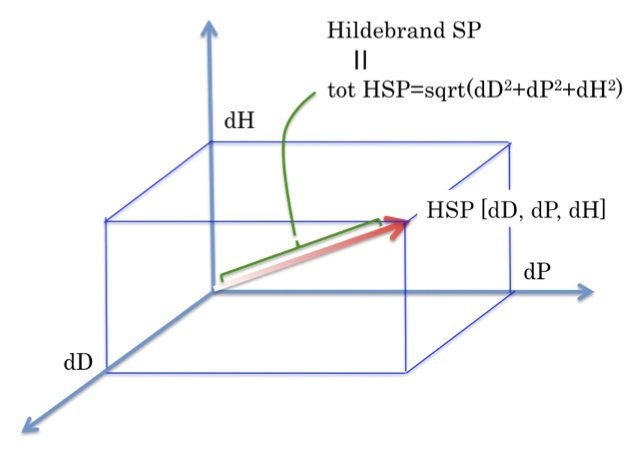 Basic concept of HSP is similar HSP vector solve each other. Paste that smiles and put Y-MB button. 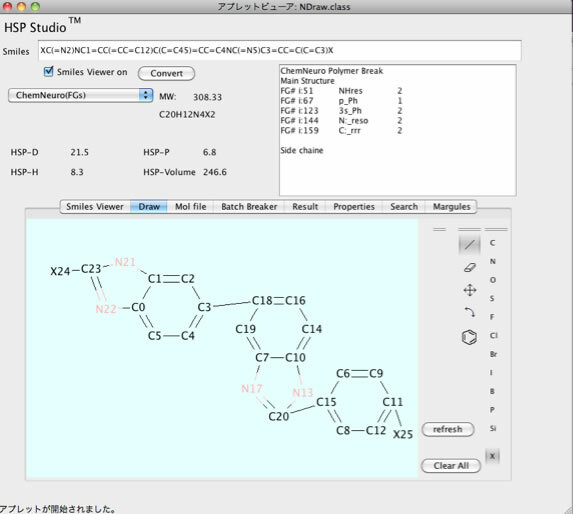 Program automatically break molecule into functional groups, and calculate HSP. HSP for PBI become [21.5, 6.8, 8.3]. This polymer is known to dissolve DMAc[16.8, 11.5, 10.2], NMP[18, 12.3, 7.2]. 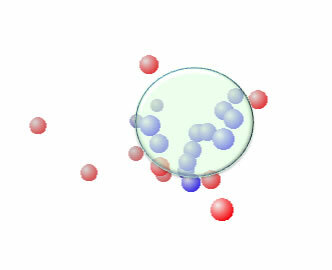 For me, this polymer seems relatively polar polymer, so it is very strange CNT is solve to this polymer. CNT is solve to Pyrene[22.8, 4.2, 1.7]. Please refer to Polycyclic aromatic hydrocarbons (PAHs) GC and HPLC analysis. In HSPiP e-book, HSP of SWNT is determined as [19.4, 6.0, 4.5]. And most good solvent is Dichlorobenzene/Benzaldehyde (50v/50v). 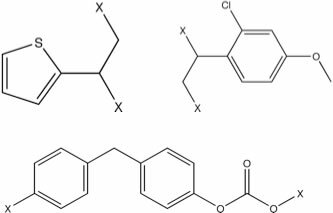 From these result, different from graphene, CNT have curved aromatic structure and it lead to produce dH term, I think. I got 39 kind of polymers. I show you several polymers. These polymers may easily solve CNT. If you try, please let me know the result. If you want to design binder of graphene, please try with HSPiP! For C60, please refer to this article. You will get C60 solubility to drawing solvents. 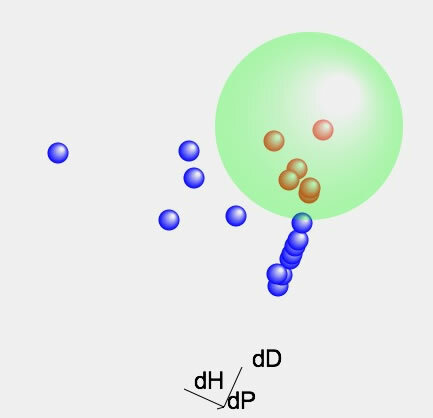 If you want to know how to draw molecules, please refer to Power Tools applications. Actually what I am interested in C60 is Sony's patent. They use modified C60 as electrolyte materials for fuel cell. HSP of modified C60 and search best fit of polymer, you can research with HSPiP. This result is not official HSPiP. I used the developer version. 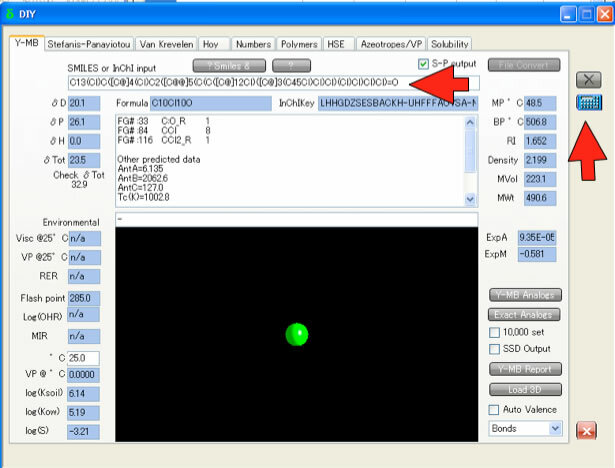 Calculation result and search result may differ with HSPiP.